Thank you for choosing UltraClipboard Pro, you may download a fully functional version here by clicking below. The software has no functional limitations during the trial period which lasts 7 days. By download this software you agree to the UltraClipboard End User License Agreement. Enjoy the free trial! 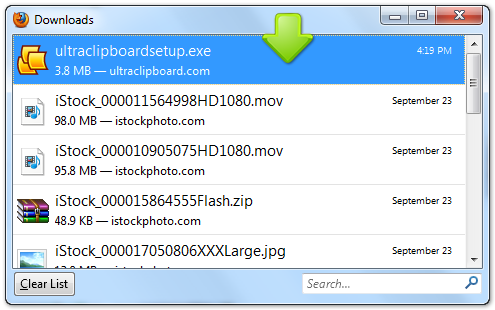 Download Download UltraClipboard Pro Now This 7-day trial edition is a fully functional version of our software with a time limit on it.